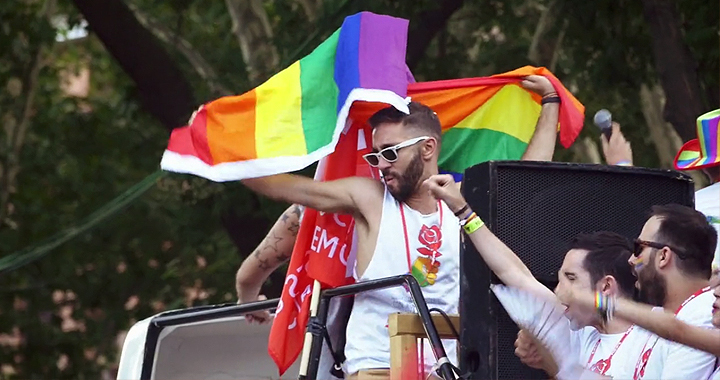 Synopsis: Being young and from the LGTBI community it’s not easy in Spain. In spite of of being one of the best countries for a person to be LGTBI, they keep being bullied by their classmates at schools. The unknowledge about the real problems of these boys just makes their suffering bigger.